Provision of a ready-made structure for meaningful consultation and negotiation saves money and reassures members that their views are valued in decision-making. Facilitation of partnership working with trade unions improves workplace relations and the reputation of an employer as ‘a good place to work’. Earlier intervention in relation to complaints, grievances and disciplinaries prevents escalation into more serious problems and saves organisations (and taxpayers) money by reducing the impact on staff time and possible legal costs. Better communication during restructuring and redundancy processes improves understanding of decisions, minimises negative impacts and reduces the number of working days lost through industrial action. 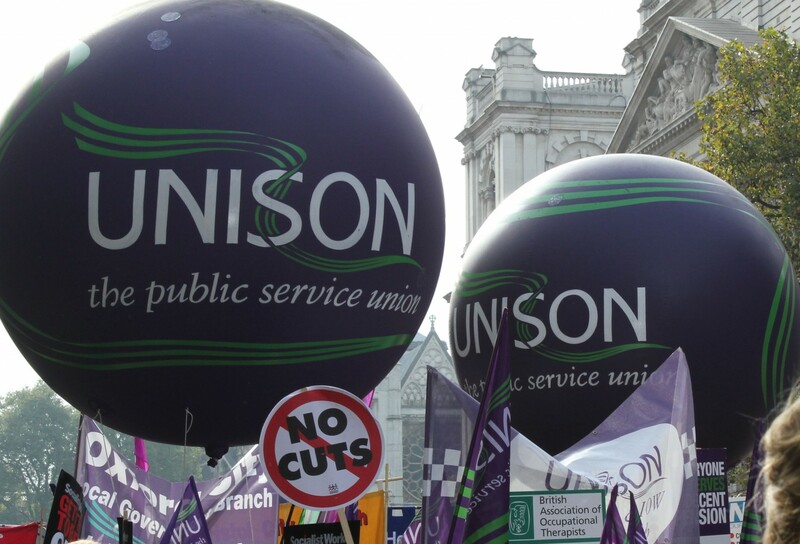 In my experience of many years of supporting UNISON members in Newcastle, the relationship built up between union officers on full time release and officers of the council, has ensured a positive environment in which very difficult negotiations can take place, and I am sure the same applies in Coventry. The remorseless attack on Local Government by the previous Coalition Government and it’s continuation under a wholly Conservative Government requires a concerted and coordinated resistance by like-minded groups and the fact that a Labour controlled Authority is taking this decision is even more difficult to accept. It is very difficult to take seriously any Labour Council’s criticism of the Government’s austerity programme who subsequently remove workers right to adequate representation. This can only be viewed as a crude attempt to reduce the ability of workers to fight off attacks by that same employer. Newcastle City UNISON would urge you to reconsider this proposal at the earliest opportunity. Yours with respect and solidarity.